ROCK the streets where it all began. 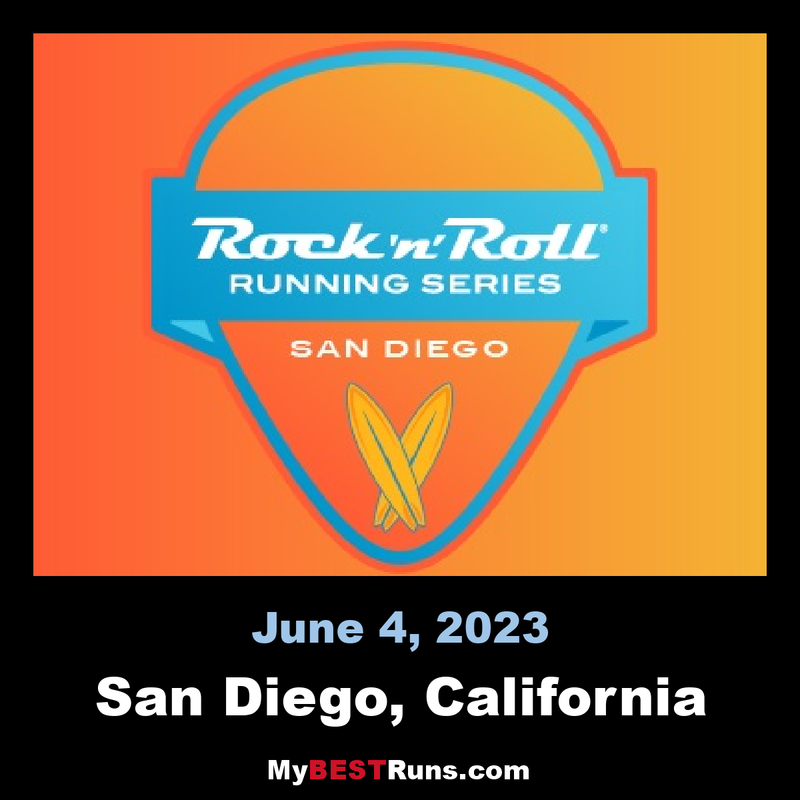 The Suja Rock ‘n’ Roll Marathon & 1/2 Marathon returns for its 22nd year in 2019. Run through historic neighborhoods including BalboaPark and Old Town. The Marathon, Half Marathon andRelay are packed with live entertainment on course that will keep you rockin’ all the way to the finish line. 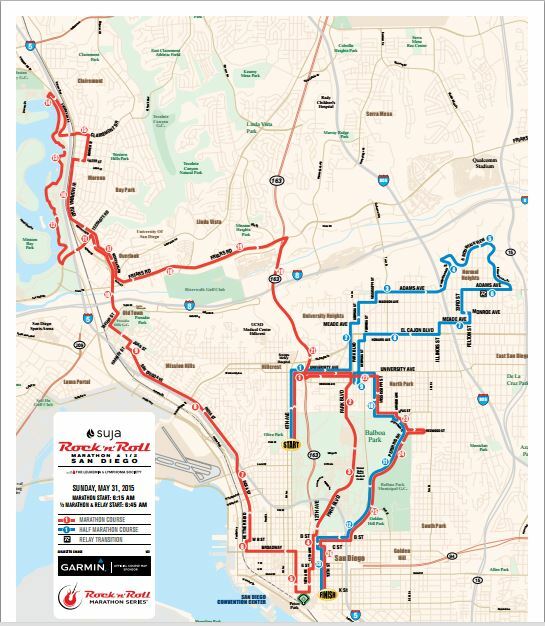 The Rock ‘n’ Roll Marathon Series is an awesome collection of running events centered on having fun running. Bands, cheerleaders and more fill the courses and thoroughly add the rock and roll to the Rock ‘n’ Roll. 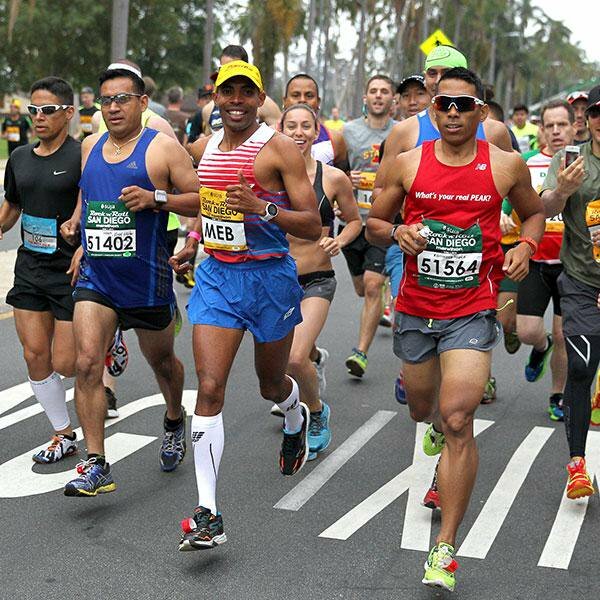 The Rock ‘n’ Roll San Diego Marathon is the first of the Rock ‘n’ Roll Marathon series and has been around since 1998. There have been 93 people who have done every single race in SD—I hope I can spot them along the course. The Course. Yourun through San Diego's favorite neighborhoods, like North Park, Hillcrest and historic Balboa Park! The Music. Rock out to the live, local entertainment on this band-lined course. The Swag. Check out these t-shirts you could be rockin' after your epic summer run. The Bling. Earn one of these 20 Years Running commemorative finisher medals when you cross the Finish Line! The Races. This event has a distance for everyone including a Saturday 5K, half marathon relay, half marathon and marathon. The Jacket. Run the marathon and earn this exclusive Marathon Finisher Jacket! The Finish. Enjoy the Finish Line Festival with a FREE beer and headliner concert by Michael Franti & Spearhead! The Celebration. We're celebrating 20 Years Running of Rock 'n' Roll San Diego. This special year is going to be a party you don't want to miss!